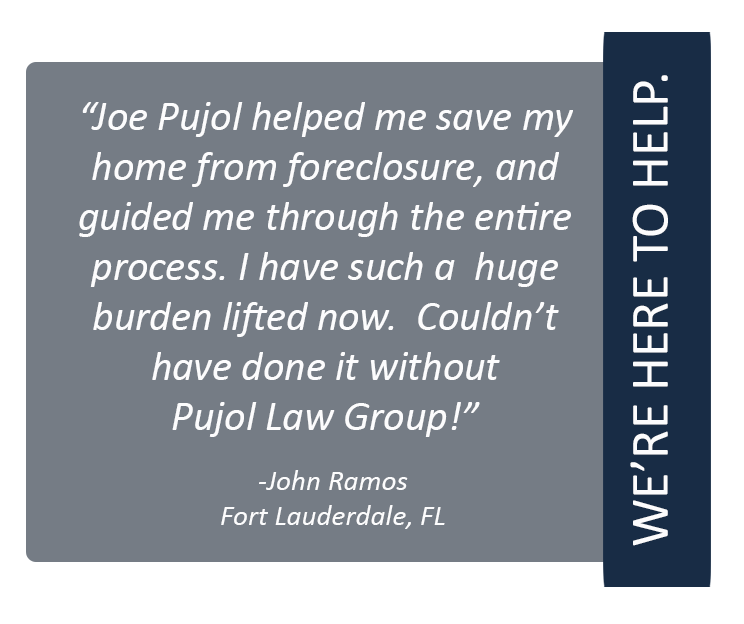 Pujol Law Group is here to help you manage all of your real estate, foreclosure and credit restoration needs. The details of the laws that protect you, can get a bit complicated…and that’s where we come in. 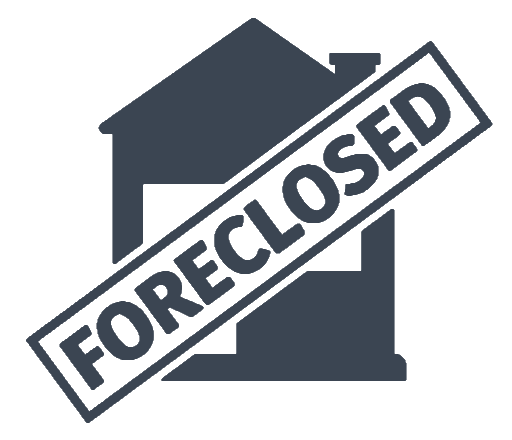 The Pujol Law Group will not only represent you, and your legal rights, but we will also provide you with legal advice and resources to keep you up to date on the process of your case. We’re more than just a legal team, we’re here for you.